This is the networking site for the UK degrowth community, which launched in September 2018. Degrowth is a radical alternative to the dominant neoliberal and growth-centred economic orthodoxy. Degrowth is both an academic discipline, emerging out of ecological economics and political ecology, and a social movement linking activists in community-based economic, social and environmental alternatives as well as more macro-scale political action. 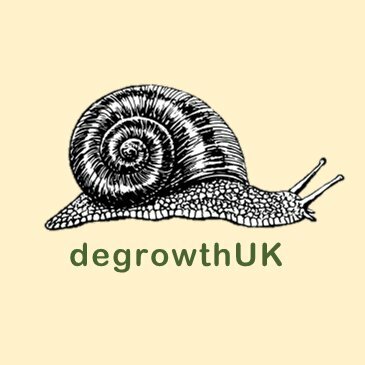 DegrowthUK aims to facilitate the networking of degrowth enthusiasts in UK by providing a platform to share information on events, actions and news relevant to the degrowth movement. If you are new to the concept of degrowth, check out this introduction on degrowth.info.